For the special project #10, Arshake hosts Tutorial Sirtaki by Elena Bellantoni and Mariana Ferratto, the third part of project Pas de deux, a horizontal choral work investigating the creative process through its sources, those of a growing number of authors who agreed to collaborate. The questions directed, to date, to more than 30 artists, received replies in as many video tutorials. Over the course of three months the videos will be published, one every three days, on Arshake’s banner, made available on a dedicated page that can be accessed on Arshake’s website, and distributed to the network through Vimeo Channel. 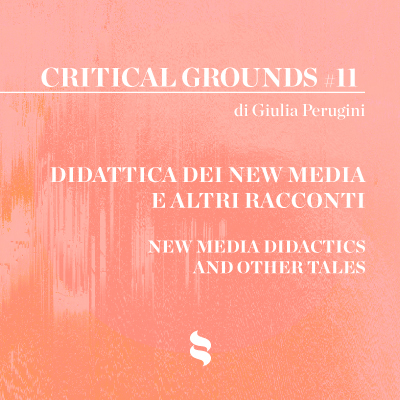 The critical text by Simona Brunetti that follows, guides us into the project while contextualizing the project within the wider range of productions that takes form from Elena Bellantoni and Mariana Ferratto’s research. The term “tutorial” is now an official word in the Italian language and is found in dictionaries. It is defined as an easy-to-use programme that guides users to the understanding of how to use a complex programme. A tutorial is an effective tool that recaps specific content and explains it in an extremely brief period of time ranging from a few seconds to a few minutes. It is always highly descriptive and narrative in its illustration of the procedures needed to reach a specific result. The web is teeming with tutorials today, thanks mostly to YouTube – the leading website for video-sharing in streaming. These tutorials deal with just about anything, from foreign languages and information technology to cooking recipes and beauty remedies. It’s as if the so-called collective intelligence, accustomed to gathering and storing immeasurable quantities of information thanks to new media sources (according to Pierre Levy’s definition), came to a point in which there was a need to “decompress” in order to “understand”. In this sense, the step-by-step procedure used in tutorials to divulge complex methods and practices is set up as an appropriate tool of “decompression”. Let’s imagine for a moment that art, in virtue of its definition as a complex system of signs, values, rules and cognitive experiences, becomes the field of application for a tutorial. Or, even better, for a certain number of tutorials each of which corresponds to a mini-narration of the creative process leading towards a work of art. 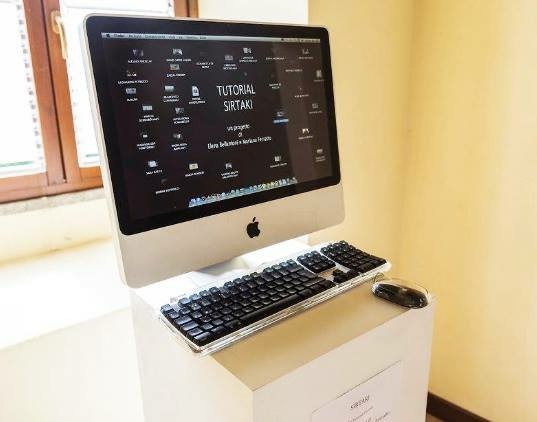 This means shifting the user’s attention from a purely learning level to a level of interpretation that regards the work as the final product of the artistic practice explained through the tutorial. This conceptual shift from the aforementioned “one level to the next” stands at the base of the Tutorial/Sirtaki project by Elena Bellantoni and Mariana Ferratto in which a series of tutorials created by 34 artists that will be shown in sequence on the Arshake banner and appearing over time on a specific page dedicated to the project. This project is the latest result of an ongoing collaboration between Bellantoni and Ferratto which began in 2014 during their residency at Milan’s Careof in Via Farini. Their collaboration has produced three works that explore and analyse the concept of power. 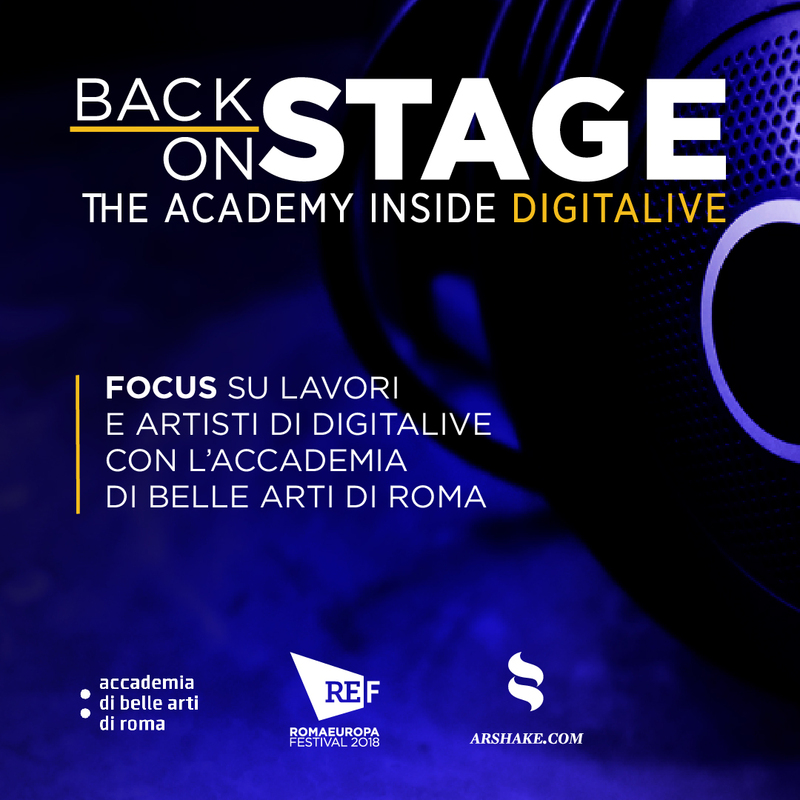 The first was a video by Mariana Ferratto entitled Il capo sono io (I’m the boss) followed by a video by Elena Bellantoni entitled The Struggle for Power, the Fox and the Wolf and Tutorial/Sirtaki. This last shared project is being introduced in a novel way: within the virtual framework of Arshake’s banner where the video-tutorials will be posted one every three days, while being released on the Internet through Vimeo channel and also on a dedicated page that can be accessed on the Arshake website (where they will remain on view). In comparison with the project’s original blueprint, however, this transposition for Arshake adds the new element of “time”. It is on the basis of this new element that an authentic sequence can be built. It will be on display on the video’s vertical line alongside the margins of the main line and will develop and expand throughout the period in which the banner is accessible. Each tutorial is a small video-manual, a virtual guide lasting a few minutes that tells of the creative itinerary leading to a work of art through the images and words of the artists (several of the videos were directed by the artists themselves). Tutorial/Sirtaki becomes an easy-to use and conveniently accessible tool for users who want to get a close-up look at the works by the individual artists except the object itself is put aside in order to enable users to concentrate on the artistic process in line with a method that – first and foremost – differentiates the way Bellantoni and Ferratto create art. But that’s not all. Tutorial/Sirtaki should also be considered an independent artistic operation that is deeply connected to its times. This is a time in which we have the option to perceive technology as a modular entity that can be sectional and rearranged at the service of simplified communication that is accessible to everyone – as is demonstrated by the various graphic methods and usage alternatives available to display the project, including the chosen banner. But this is also a moment in time during which we can discern the need that artists have now, more than ever before, to take full advantage of the possibilities offered by new technologies. The necessity of affirming the originality of their ideas and means of expression is a thing of the past and would be considered anachronistic now in this day and age of internet and its “horizontal” diffusion of knowledge. Making full use of new technologies allows artists to convey not only a “single” thought but numerous thoughts that arise in a community that is open and free of any hierarchies or dynamics of power: the virtually restructured and symbolically evoked community of artists which has participated in this project upon invitation from Elena Bellantoni and Mariana Ferratto. 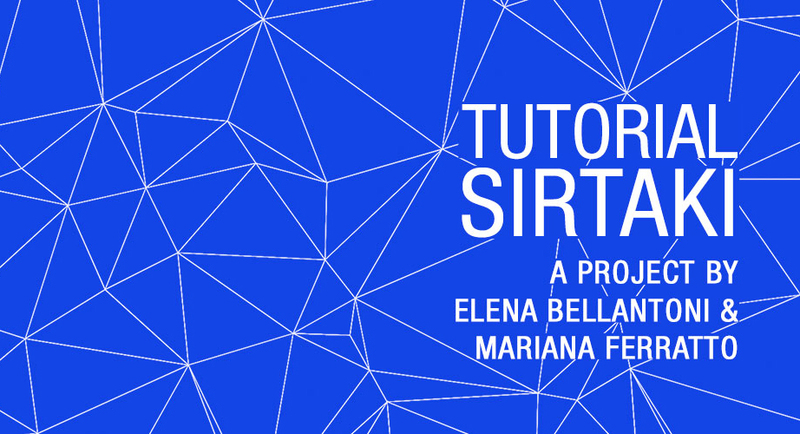 Artists who have contributed to Tutorial Sirtaki to date include*: Giorgia Accorsi, Alessio Ancillai, Sara Basta, Angelo Bellobono, Marco Bernardi, Bianco – Valente, Zaelia Bishop, John Cascone, Francesco Ciavaglioli, Ermanno Cristini, Giovanni De Angelis, Elisabetta Di Sopra, Federica Di Carlo, Iginio De Luca, Cristina Falasca, Raffaele Fiorella, Stefania Galegati, Sandra Hauser, Maria Rosa Jijon, Miriam Laplant, H.H. Lim, Domenico Antonio Mancini, Luca Mauceri, Stefano Minzi, Emanuele Napolitano, Christian Niccoli, Valerio Rocco Orlando, Leonardo Petrucci, Mariagrazia Pontorno, Marta Roberti, Nicola Rotiroti, Navid Azimi Sajadi, Alessandro Scarabello, Alice Schivardi, Sacha Turchi, Delphine Valli, Serena Vestrucci, Virginia Zanetti. *The project is in progress. The list of the artist will be continously updated. Elena Bellantoni (Vibo Valentia, 1975) uses relational dynamics employing language and the body as tools of interaction to investigate concepts of identity and otherness. Her research is translated visually through the media of video, performance, drawing and writing. 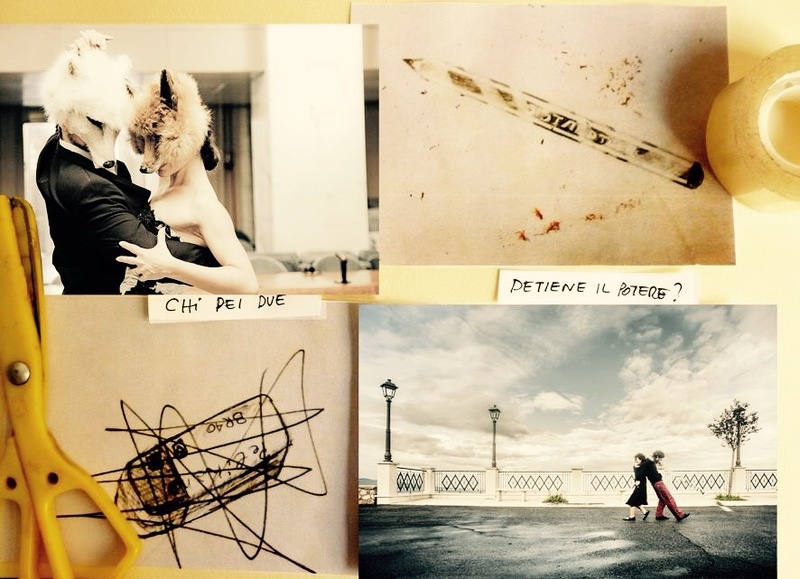 Mariana Ferratto (Rome, 1979) reflects on issues related to identity and relationships. She employs the body as an investigative and interactive tool, and she uses video and installation as media.